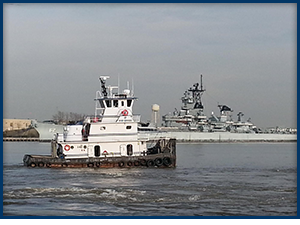 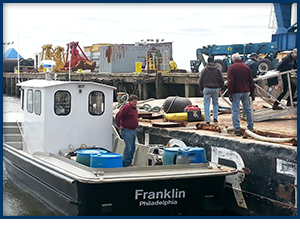 Call (267) 439-4838 when you need a better barge and towing service. 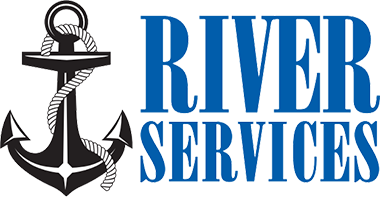 River Services is committed to doing superior work, without exception. 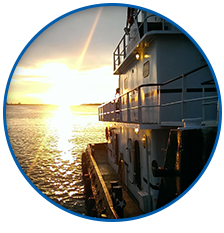 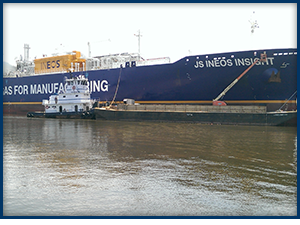 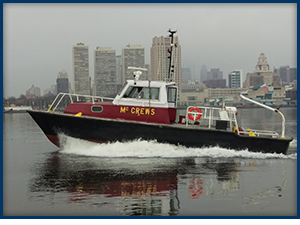 Started in October 2013, we are a small company operating from Pier 5 at the Philadelphia Navy Yard in Philadelphia, Pennsylvania. 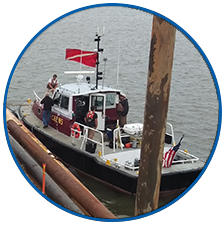 Our team has a wide range of assets at our disposal to assist you with any of your operational needs. 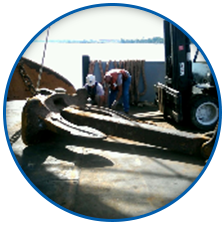 With a commitment to safety and a business that's compliant with Sub Chapter M, you never have to worry when you have our number. 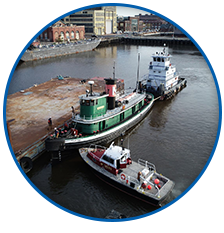 We are able to offer our services at a reasonable, cost-effective rate while being responsive and ready to assist our clients with operational and managerial decisions as requested to facilitate project development and completion.